Spring is here! 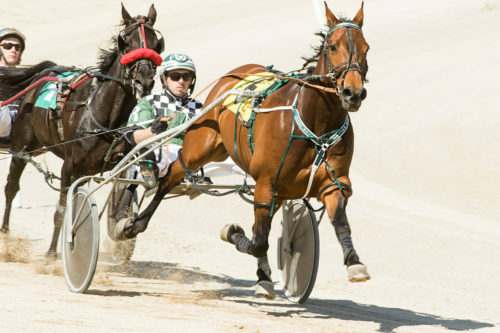 For horse racing fans spring is an especially exciting time, because it signals a new season is just around the corner at Grand River Raceway! 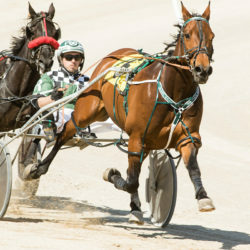 The 2019 Grand River racing season begins Wednesday, June 5, 2019, and continues all summer long. 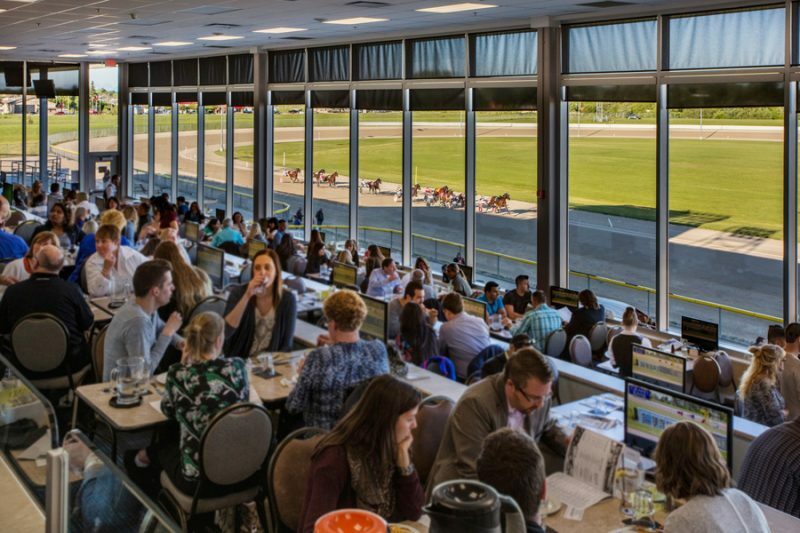 And, as fans of live horse racing will tell you, visitors may come for the racing, but they’ll be wowed by the complete race night experience! Here’s how to #ExperienceMore at Grand River Raceway this season! 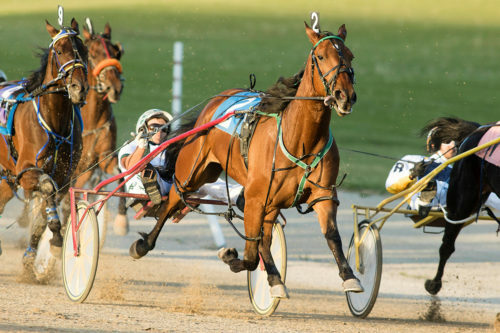 Grand River Raceway offers live horse racing most Monday, Wednesday and Friday nights from June 5 to September 27, 2019. 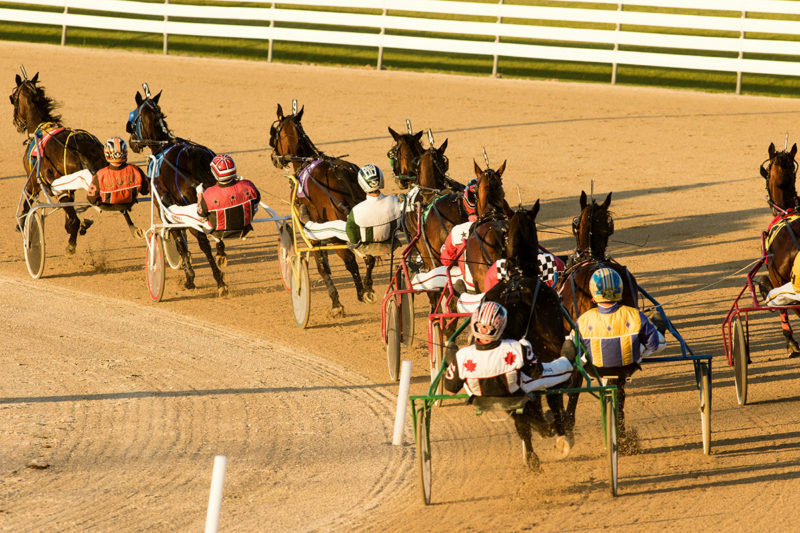 Race nights begin at 6:30 p.m. and feature up to 12 races. If it’s your first time at Grand River Raceway, their Guest Service Crew is happy to help you learn the ropes! 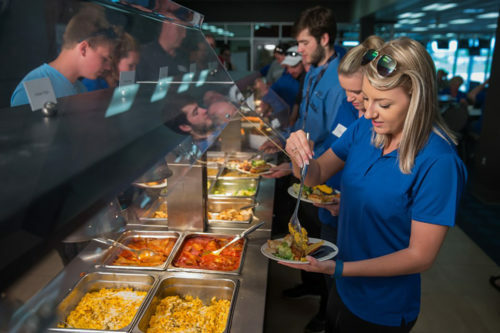 Don’t forget – parking and admission are always free on race nights, making an evening at the raceway a fun, affordable evening out for the entire family! 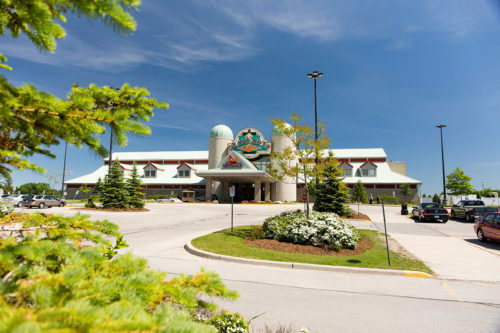 Planning on bringing a corporate or private group to Grand River Raceway? Race Night Group Packages are available throughout the race season. 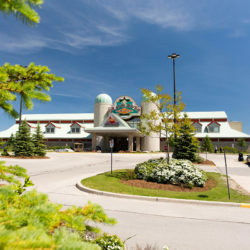 These packages include dinner in the Captain’s Quarters, a race named in your group’s honour, and a group photo (for up to 15 people) with the winning horse of your race! 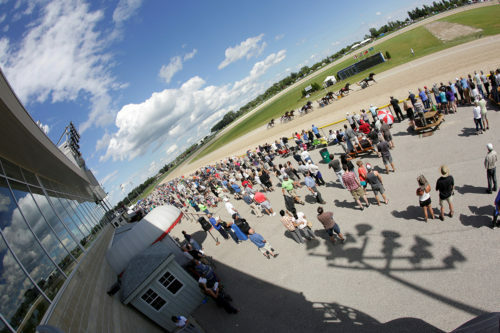 Grand River Raceway provides a fun experience for groups of all sizes! DYK: Grand River Raceway hosts approximately 150 groups in the Captain’s Quarters each season, so booking early is key! 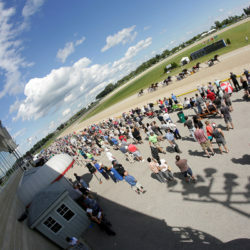 Win, learn and laugh between races with the Tarmac Show at Grand River Raceway! This interactive show gives guests even more chances to win – and have a lot of fun! Friday nights the NEIGHbourhood provides interactive learning activities designed especially for kids! 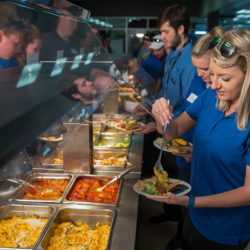 They can meet a race horse, tour the barns, have a photo taken in the Winner’s Circle, and more. And, watch for special race days throughout the season at Grand River Raceway! From the annual Battle of Waterloo to the Ren’s Pets Wiener Dog Races, check the schedule to see what’s coming up. Get ready to #ExperienceMore this season at Grand River Raceway!